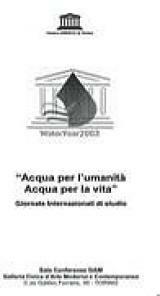 âEqual Opportunities for All in Italy and the Euro-Mediterranean Area"
International Mediterranean Women’s Forum (2007) Italian Section, UNESCO Centre in Turin, International Centre Ipazia-UNESCO. 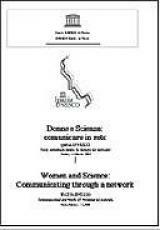 Women and Science. 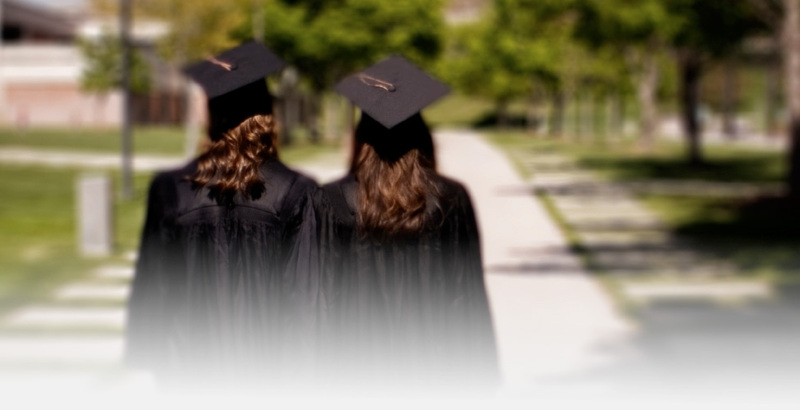 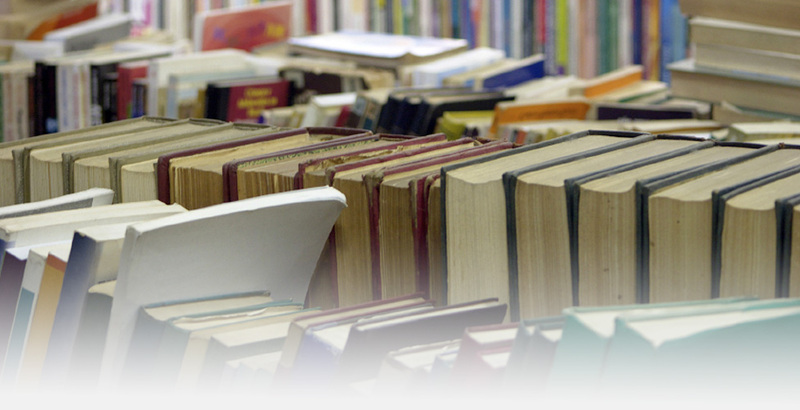 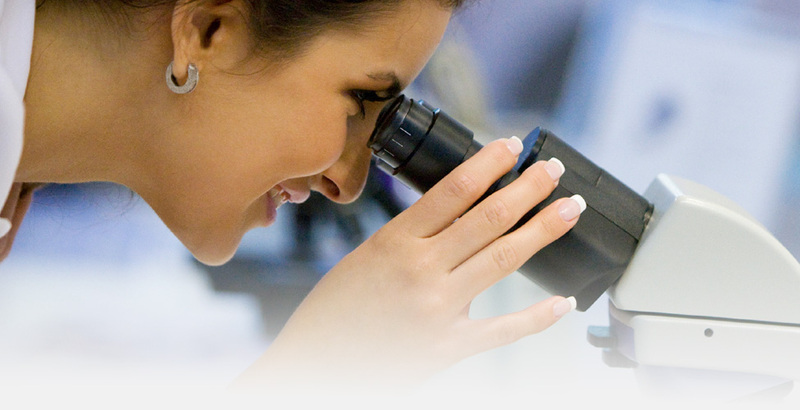 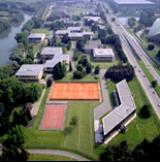 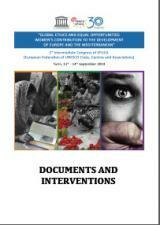 Research, Study and Training for the Mediterranean and the Balkans. 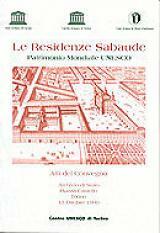 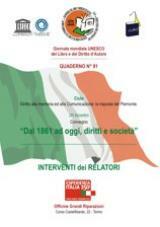 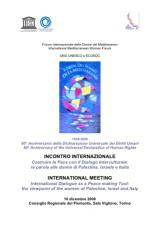 With the contribution of the Compagnia di San Paolo and of the Chairmanship of the Committee for Equal Opportunities, Piedmont Region. 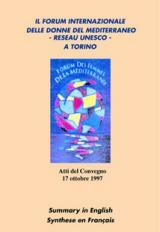 In order to satisfy the requests for the European Year of Equal Opportunities for All and to celebrate its ten years activities in Turin, the International Mediterranean Women’s Forum, NGO UNESCO and ECOSOC, Italian Section, will organise a two-day International Meeting in Turin on the 14th and 15th June 2007. 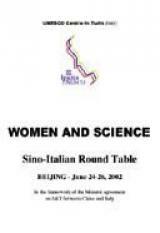 The title of the meeting is “Equal Opportunities for All in Italy and the Euro-Mediterranean Area” and participation will be open to all the networks of women in Italy, the Mediterranean and the Balkans that intend to carry out initiatives for the implementation of Equal Opportunities for All. 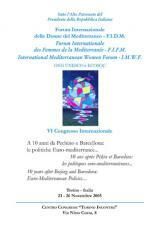 In November 2005 the International Mediterranean Women’s Forum organised its VI Conference in Turin entitled “10 years after Beijing and Barcelona: Euro-Mediterranean policies from partnership to ‘good neighbourhood’. 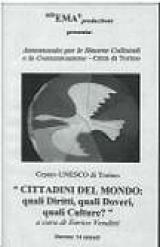 The rights and positions of women: reality or utopia” In close collaboration with the Centre Ipazia-UNESCO, local authorities of Piedmont, UNESCO, the universities of Piedmont and the Mediterranean and with the contribution of the Compagnia di San Paolo and the CRT Foundation. 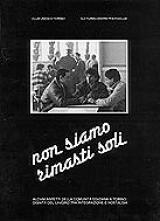 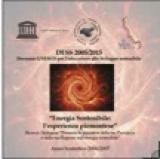 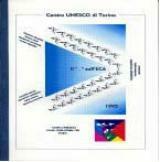 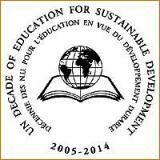 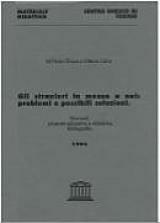 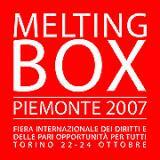 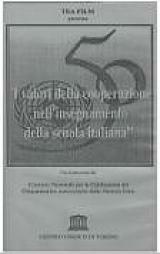 At the end of the International Meeting, the Declaration of Turin, approved and signed on the 20th November 2005 by representatives of the Italian regions and of Mediterranean and Balkan countries, launched guidelines for activities to be carried out within defined contexts during the biennium 2006/2007. 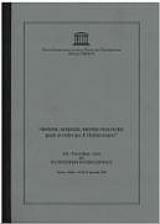 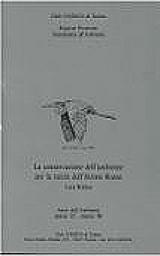 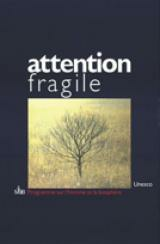 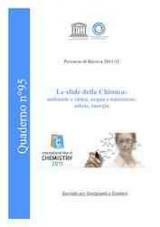 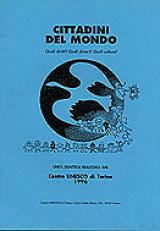 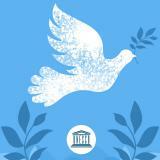 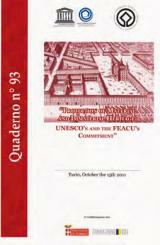 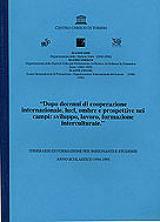 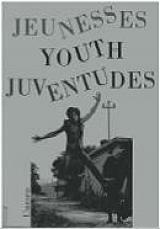 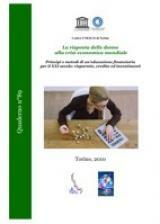 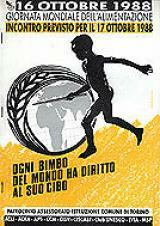 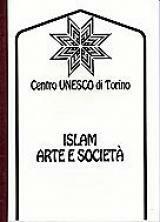 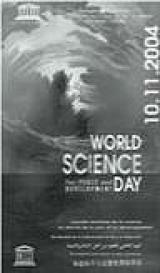 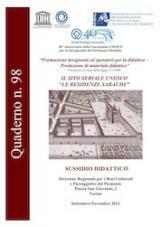 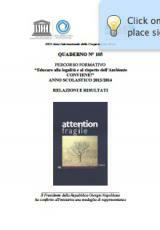 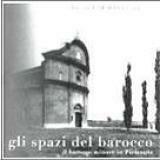 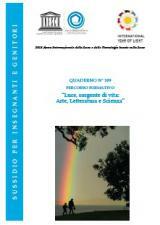 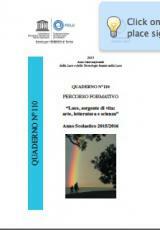 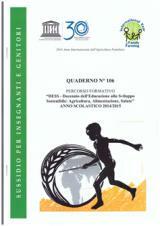 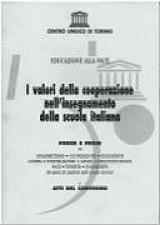 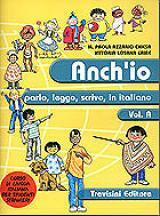 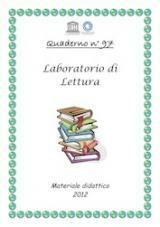 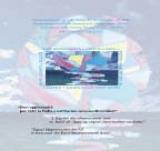 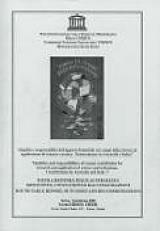 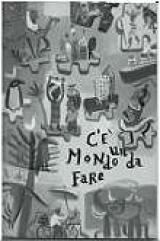 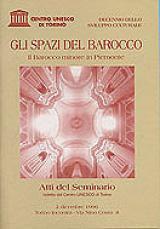 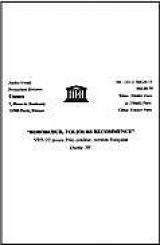 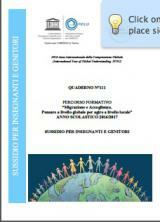 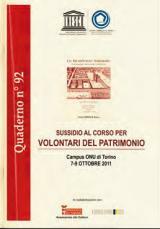 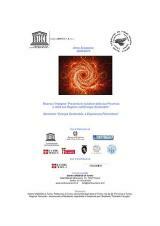 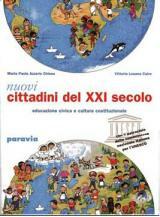 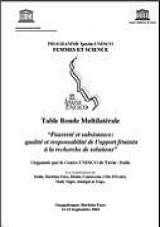 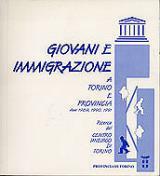 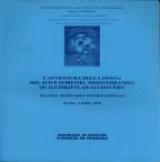 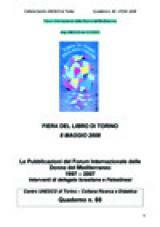 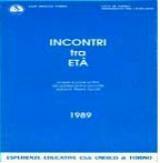 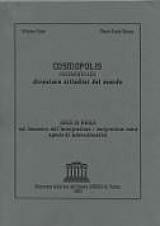 In 2006 the first activity of the Italian Section of the Forum and the Centre Ipazia-UNESCO was the collection, translation and preparation of the publication in one volume and in three languages of the reports of all the experts who participated in the VI Conference: “10 years after Beijing and Barcelona: Euro-Mediterranean policies from partnership to ‘good neighbourhood’. 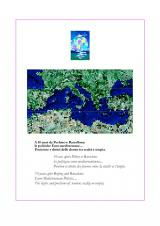 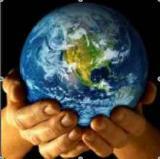 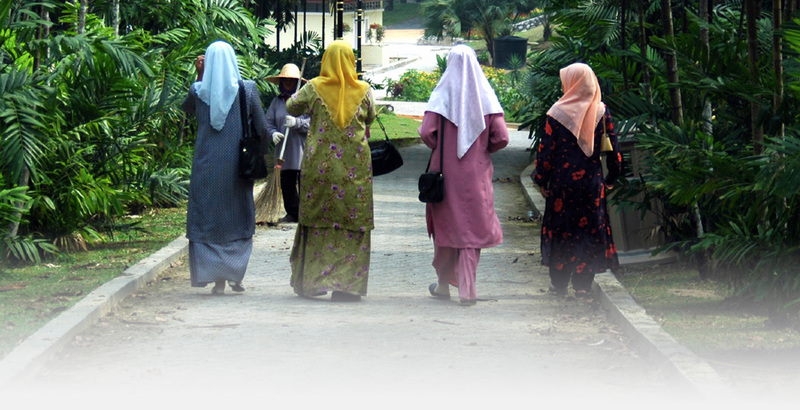 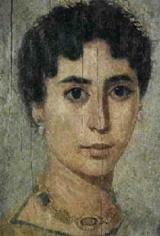 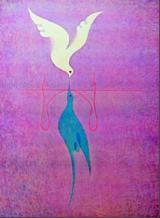 The rights and position of women: reality or utopia”. 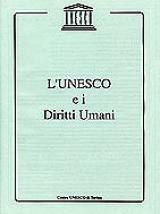 Another activity, at national level, was the creation of the Network of Mediterranean Women made up of delegates of other Italian regions, provinces and cities and the 120 UNESCO Centres and Clubs. 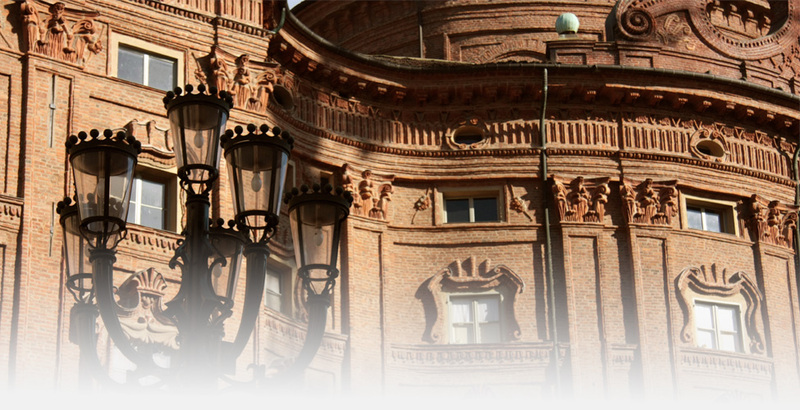 The network, originating from the necessity to make common use of the good practices present in many different Italian realities, aims to enhance its own influence at a political level throughout proposals for the achievement of equal opportunities for all . 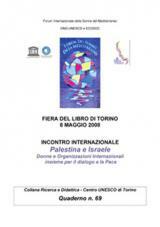 The first meeting in Erice, which took place in April 2006, permitted a first exchange of information among the different national realities, thus underlining all the different situations. 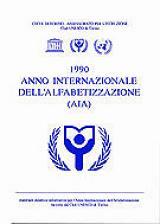 The Forum and the International Centre Ipazia-UNESCO, boosted by their experiences in Piedmont and Turin in the field of Gender Equality, have accepted to take part in more days of meetings to participate in a period of comparison and training on this subject. 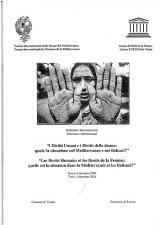 The meeting’s aim is to give to women already integrated in Gender Equality Organizations in different Regions or who would like to become part of them, some concrete tools to use in their own realities, thus starting new initiatives and projects to develop together. 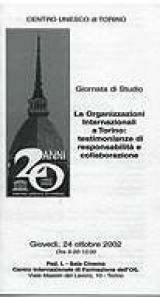 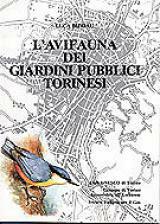 The participants of the future Turin meeting committed themselves to bring their account on the policy and practice of Gender Equality in their country, thus starting local initiatives linked to this subject. 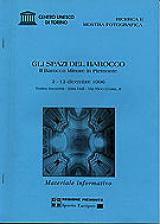 In the communication distributed in November 2006 it was proposed that Network members become bearers of the invitation to Presidents or members of local government of their Town, Province or Region so that they could contribute to the meeting with authoritative and updated accounts that are able to create new programmes for the year 2007/2008. 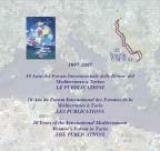 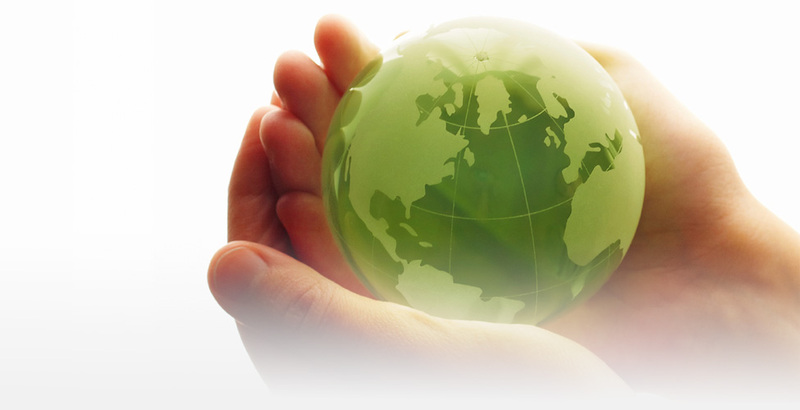 The Focal Point of the International Mediterranean Women’s Forum in the following countries: Algeria, Croatia, Egypt, France, Greece, Israel, Italy, Lebanon, Morocco, Spain, Tunisia, Turkey, U.S.A. 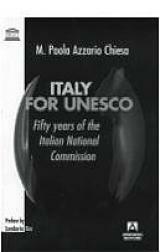 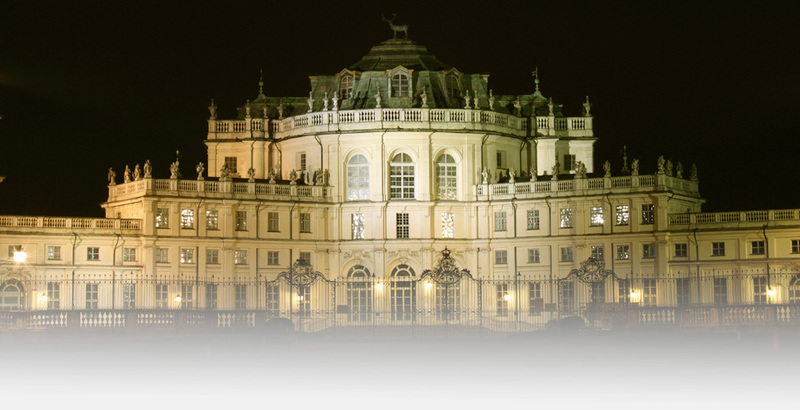 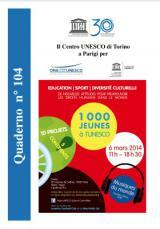 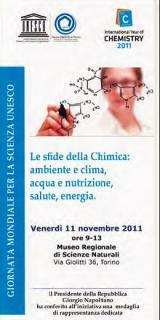 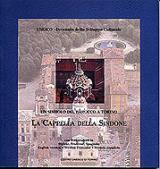 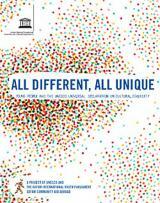 The Italian Federation of UNESCO Centres and Clubs: UNESCO Centre in Turin, UNESCO Centre in Milan, UNESCO Centre in Como.